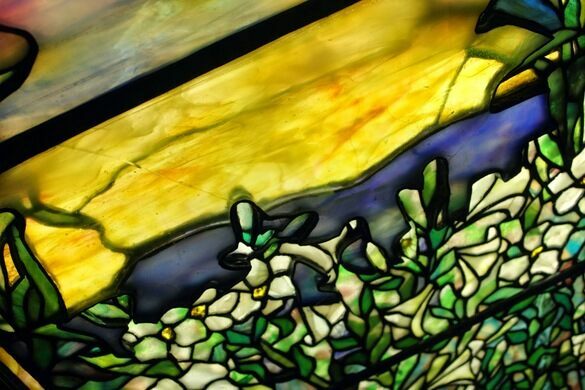 The very first American exhibit dedicated solely to stained glass opened on Navy Pier in 2000. Named in honor of prominent Chicago collectors E.B. 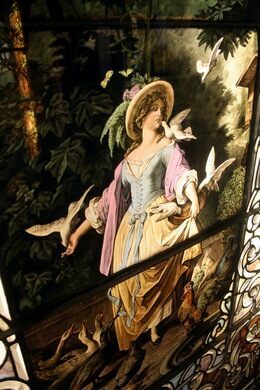 and Maureen Smith, the first museum housed more than 150 pieces throughout four galleries devoted to Victorian, Prairie, Modern and Contemporary stained glass. 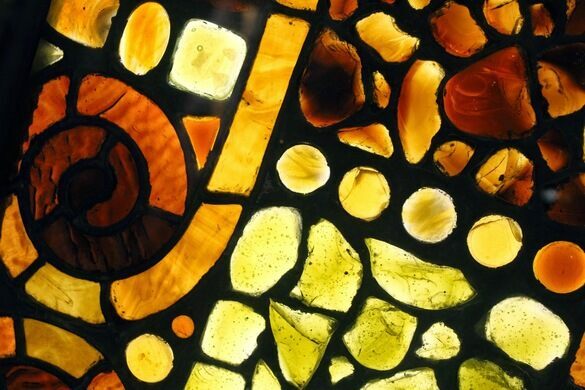 Nearly all of these stained glass works were collected from Chicago-area buildings. 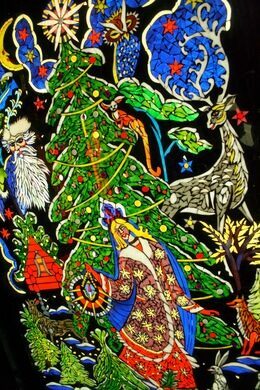 It contained a variety of themed items, both secular and not, illuminated mostly with artificial light, highlighting the colors and intricate details of each piece. 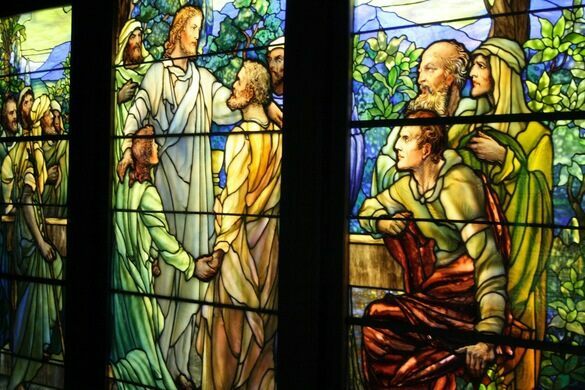 Rather than placing the museum in a lofty part of town, the stained glass was exhibited on Navy Pier, a popular tourist site. Admission was free, and patrons encouraged get closer to the works and even bring food into the galleries. The Smith Museum closed in 2015. 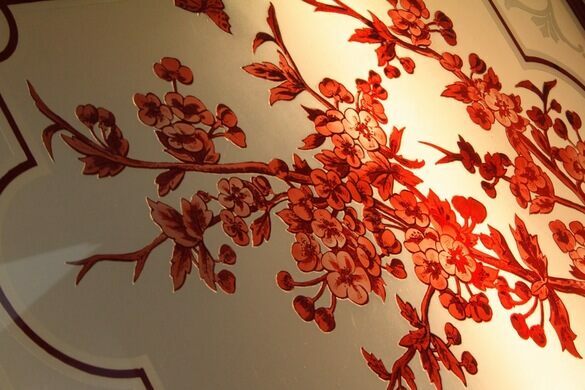 The museum was replaced by the Richard H. Driehaus Gallery of Stained Glass Windows, which closed during the 2016 renovation of Navy Pier. 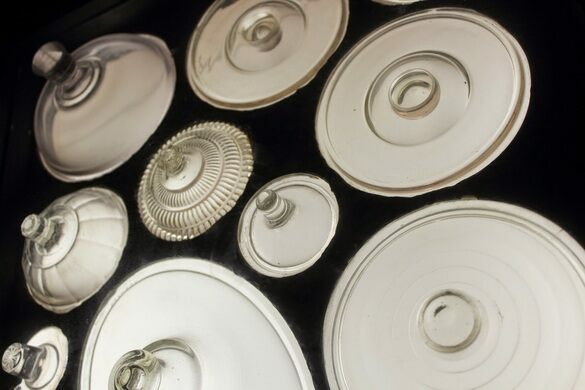 It was primarily focused on displaying works by Louis Comfort Tiffany of the secular variety, and some from associated businesses between 1890 and 1930, collected by the Chicago businessman. 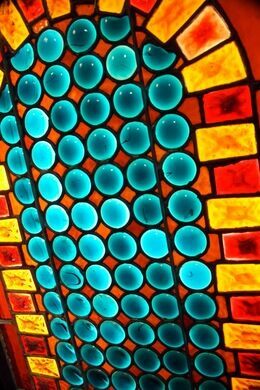 Some Stained Glass from the Smith Collection can be seen in the underground pedestrian walkway at Macy’s on State Street and the Driehaus Tiffany glass collection has returned to the Driehaus Museum on 40 West Erie. There is a Driehaus Gallery Giftshop at Navy Pier (which may give you a card for reduced admission to the Driehaus Museum) and you can take a free trolley from Navy Pier to the museum. 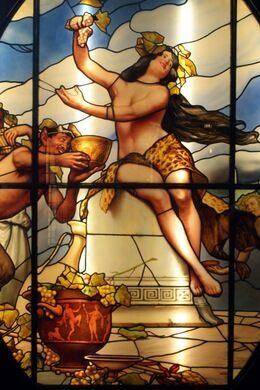 Both the Smith Museum and the Richard H Driehaus Gallery are permanently closed. One nutty businessman’s unique tribute to an ancient tool.